The aquaculture sector is one of Australia’s most important primary industries, providing high-quality seafood for both local consumption and export. This dynamic sector also has unique water heating and cooling needs, most notably its use of dedicated systems that can support the commercial production of fish. An aquaculture facility will need constantly controlled water temperatures 24/7 if it is going to operate at its most efficient. We have the products to ensure an effective outcome for your next major project. To learn more about our expertise, make sure to contact us today to find out more. 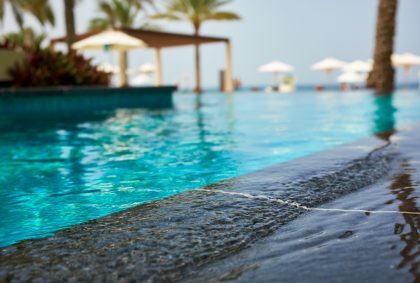 What considerations come with choosing a water heater/chiller for aquaculture operators? How large the body of water is. 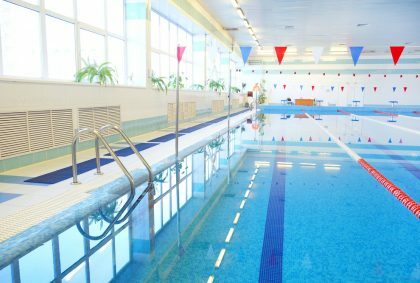 As with all large quantities of water that require heating or cooling, the right commercial pool heating unit will need to be able to handle the volume of water within the system. 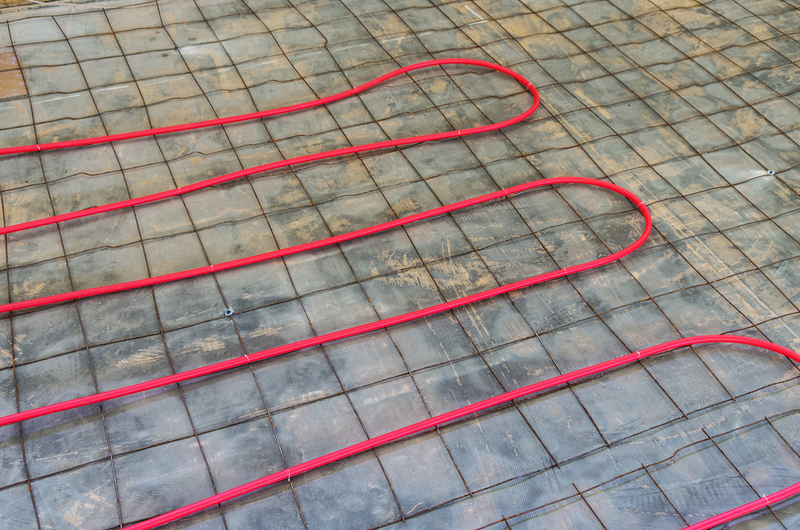 The total surface area of the growing pool will also affect the size of the heating unit needed in a given system. 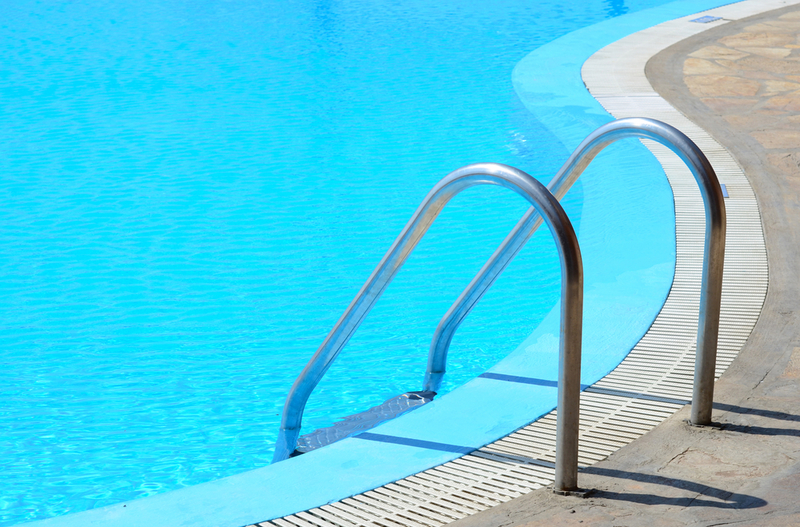 How many pools require heating. 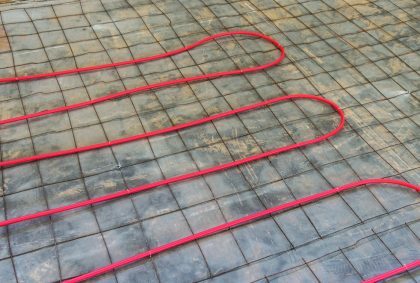 Similar to many specialised water heating applications, aquaculture facilities will have a number of different pools on site which each require dedicated heating. 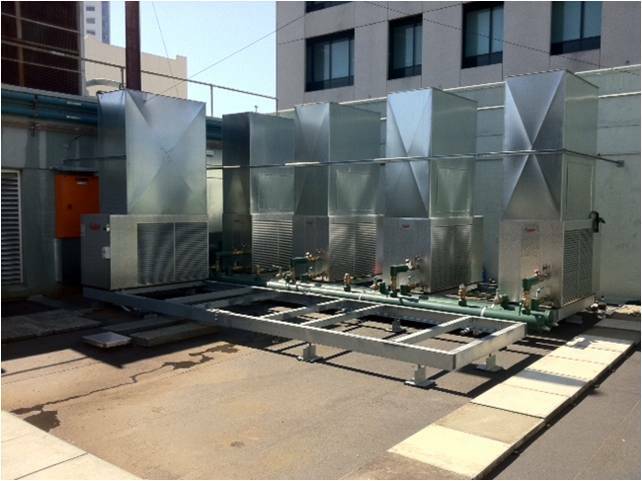 As a result, operators will need to employ system which can handle these diverse heating needs. 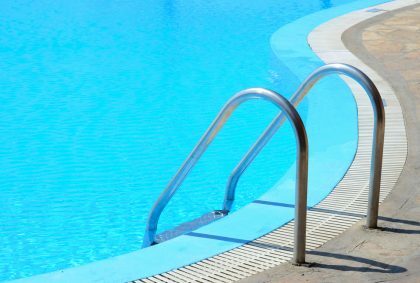 What will be the ambient water temperature? When water is sourced externally, either from the sea or a freshwater supply, it will be at a lower temperature than necessary for optimal growth. Any water heating unit will need to be able to warm this water fast enough to maintain the overall temperature of the system. At Rheem, aquaculture is one of the most important sectors for us and is an area we specialise in. Our client base extends from major market leading commercial operators dealing with the large-scale sustainable farming though to Government Research Facilities and Demonstration Projects both in Australia and Asia. The range of seafood extends from kingfish to lobster, from barramundi to abalone. 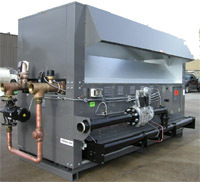 Our product range for aquaculture includes gas and heat pump options. Gas provides the advantage of providing large capacity heating but this type of plant must be isolated from the pond or tank water by a secondary heat exchanger. Our heat pumps are available from small scale 7kW units up to 300kW and are available for water heating, chilling or reverse cycle heating and cooling. Our aquaculture heat pumps are custom-designed for this application. 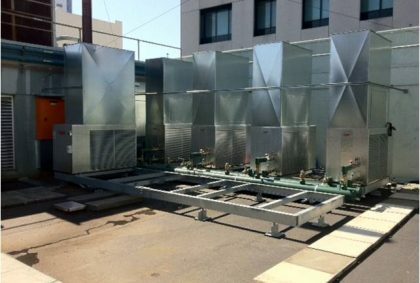 For low temperature applications like abalone where the hatchery water can be as low as 8°C, the units will include enhanced heat exchanger capacity and refrigerant liquid storage to ensure the delivery of full compressor capacity at strong efficiency. For an aquaculture operator, our years of experience mean you can rest assured that we have the expertise and advice to provide you with the best possible advice and products to match your needs. Regardless of how large your aquaculture operation is, or how diverse your water heating challenges, we can provide the right solutions to meet these needs.